Discussion in 'Other Weapons - blades, bows, etc' started by papa_smurf, Jul 13, 2018. 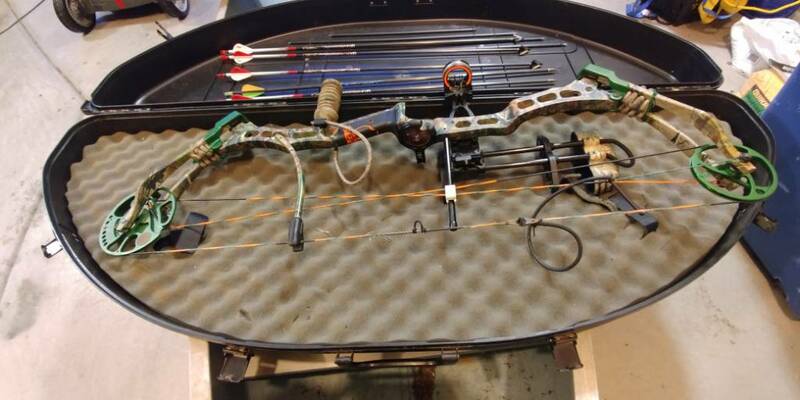 I have a bear game over bow in good condition with all accessories needed to hunt. 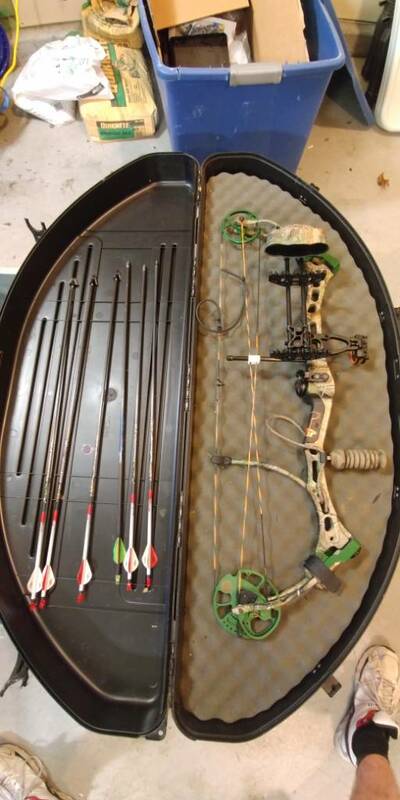 Quiver, sight, stabilizer, a few arrows and a few broadheads. 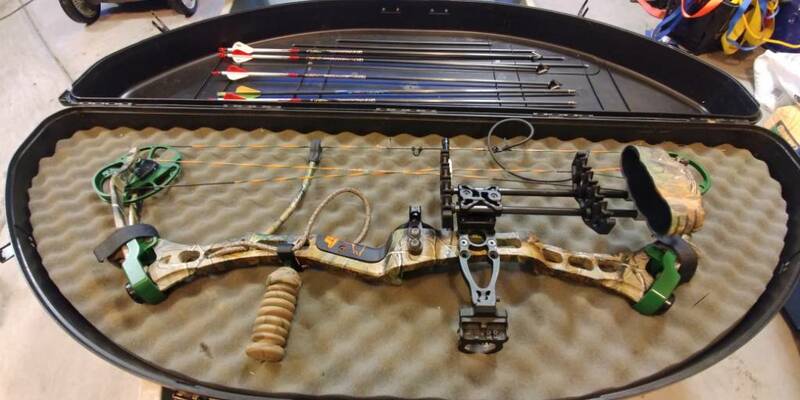 Bow just needs a new string and to be sighted in. Old Plano case included. I have killed several deer with this setup. New Price for forum members! $225 or trade for LCP2 for it all. Located in eastern wake county. Cross-posted on another forum and craigslist. Still got it and want to sell it. Make an offer guys!